Download vector file here. 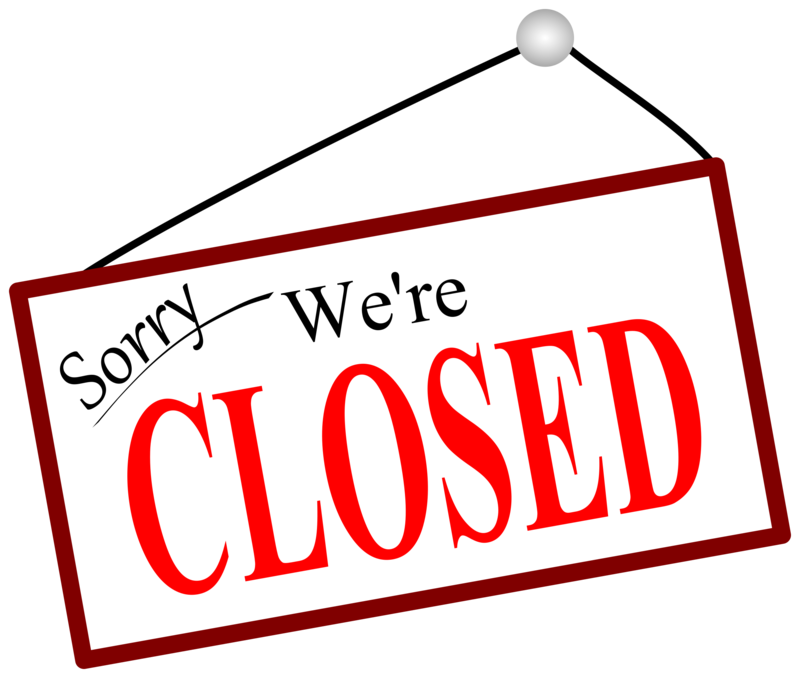 Sorry we're closed sign vector clipart. Graphic by Tavin.